Winter decorating with deer images, figurines and Christmas tree decorations is symbolic and meaningful. Deer decorations bring the natural theme into modern homes and add interesting and pleasant details to modern home interiors. Creative Christmas decorating and New Year Eve party table decoration are great opportunities to add these beautiful images and nature inspired decorations to your holiday decor. Traditional Christmas decorating ideas or contemporary interior decor with deer inspired designs look fantastic, inviting to enjoy beautiful and peaceful modern home interiors during winter holiday season and later year around. 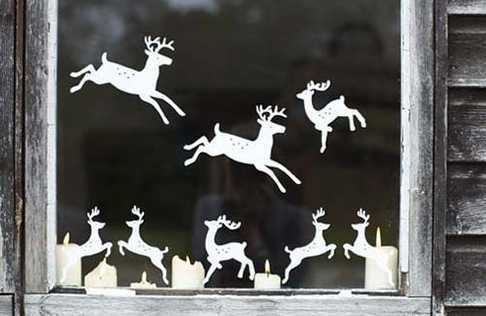 Deer decorations are excellent for Christmas and all other winder holidays and special events. Deer decorations are loved by kids and adults, and the imaged of these gracious animals add elegant details to holiday decor. 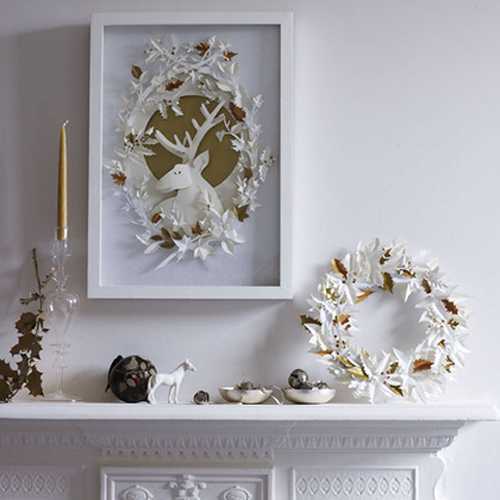 Decor4all collection of home decor ideas may inspire you to spruce up your winter home decorating with deer images and decorations. Reindeer are associated with winter holiday season. Deer are excellent for Christmas home decorating and New Years Eve party table decoration. Beautiful photographs or stuffed toys, glass and metal figurines or handmade Christmas tree decorations with deer make your winter home decorating look fabulous. 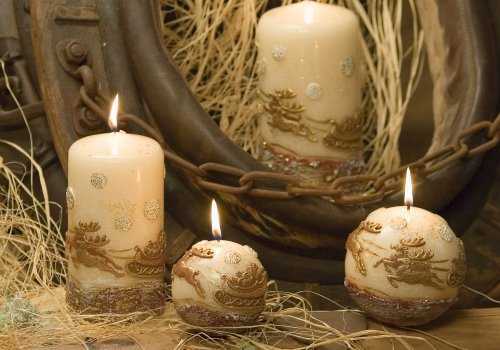 Deer images and decorations are universally appealing and very decorative. Deer decorations can be enjoyed after winter holidays, in spring, summer and fall. These home decorations are versatile and great for every room in the house. Deer decorations are available in various styles, colors, materials, sizes and designs. Ceramic deer, gypsum deer, cardboard or papier mache deer, digital photographs and prints of deer and paper crafts, glass and made of wood deer are wonderful for your home decorating in winter and all other seasons. These tender and gracious animals bring softness and nature inspired designs into modern home interiors, adding charming and meaningful accents to Christmas decorating ideas and making your winter holiday decor more interesting, eco friendly and unique. Reindeer decorations for Christmas can be made of fabric and paper, wire and cardboard. You can adorn decorative pillows and Christmas tree decorations with deer embroidery or buy fantastic prints with winter scenes and deer. Plywood deer painted white or any other color for traditional winter decorating make stunning window decoration and table centerpieces for bright and eco friendly winter holidays.